Shelter killing is the leading cause of death for healthy dogs and cats in the United States. Today, an animal entering a shelter has only one chance in two of making it out alive, and in some places it is as low as one in ten, with shelters blaming a lack of available homes as the cause of death. And yet, statistics reveal that there are over seven times as many people looking to bring an animal into their home every year as there are animals being killed in shelters because they lack one. Almost half of all animals who enter our nation’s shelters go out the back door in garbage bags rather than out the front door in the loving arms of adopters despite the fact that there are plenty of homes available. And when animal lovers question the excuses used to justify this killing, shelters and their national allies respond, “We are all on the same side,” “We all want the same thing,” “We are all animal lovers” and insist that criticism of shelters and staff is unfair and callous because “No one wants to kill.” The facts, however, tragically and frequently tell a very different story. How can you fix a problem you refuse to admit exists? How can shelters reform their practices when they refuse to have standards and benchmarks that would hold them accountable to the best performing shelters in the nation? They can’t. They don’t. And they won’t. So you will have to do it for them. These guides will show you how. This is your primer for you and pyublic officials. Get the basics. 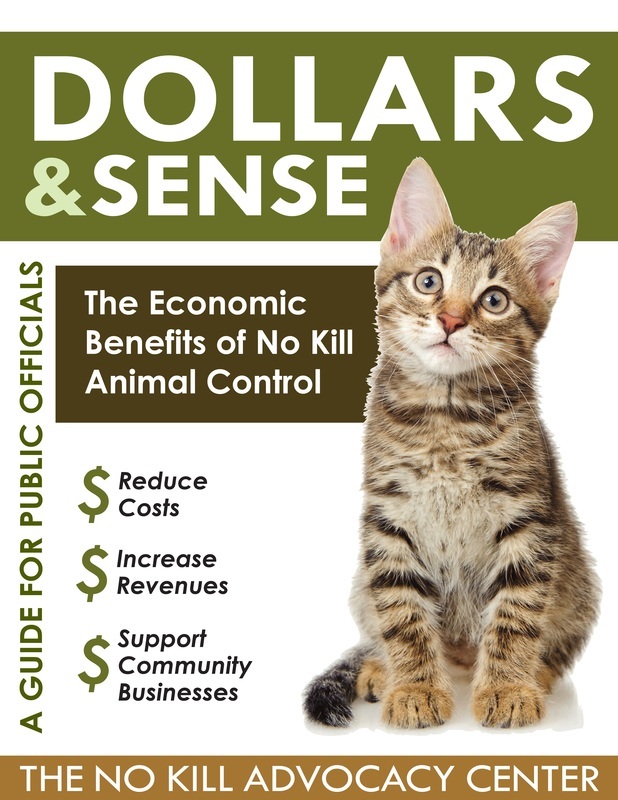 Understand the 11 programs and services of the No Kill Equation. Bust the Idea that Killing is Cheap. Money makes lifesaving easier, but there is no correlation between lifesaving and funding. The good news is No Kill can often lead to more avaialble resources because people want to help you save pets, not kill them. What is your shelter doing. What are the important numbers and how do they relate to other similar communities. Whatever your community, there is a No Kill community already working with similar traits. It works anywhere. Get all this information and more by going to the No Kill Advocacy Center.